Owning a medium format camera is a dream for most professional photographers and film-makers. The best medium format cameras are great for filmmakers. For professionals looking to get near-perfect accuracy when it comes to color reproduction, a top rated medium format camera is capable of that. It can produce extremely high-quality images. Its image sensor is much bigger than those found in most high-end DSLRs and mirrorless cameras. 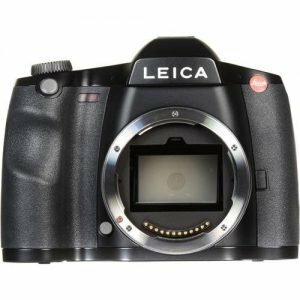 Here’s a shorted, recommended list of top best medium format cameras for beginners who want to get started. Considered to be one fastest medium format camera with advanced features, this German designed camera offers a complementary metal-oxide-semiconductor (CMOS) sensor. This cameras able to record in 4K, keep uncompressed videos, that are are recorded on a external recorder which is optional, has an interface of HDMI type C.
As a video maker that is 4K , this medium format camera is able to switch from video recording to still image, its microphone terminals is adjustable and able to record audio manually while visual monitoring sound levels during a recording session. This camera has a unique feature that makes the camera switch off when temperature in the device is to high. Camera has a recording time for movies of up to 25 minutes. Looking for a affordable medium format cameras? 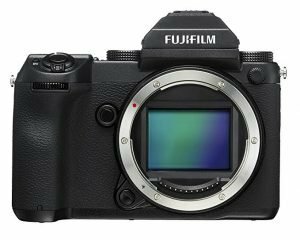 The Fujifilm GFX 50s is for you. This compact and lightweight mirrorless medium format camera is able to capture video in HD in different film simulation modes. It also has focus peaking, with options to adjust the microphone that is internal. It has an intuitive layout of controls and buttons and is very compact for handling. This is the first-ever medium-format mirrorless camera from Hasselblad. This Swedish made medium format camera is suitable for taking videos and filming. 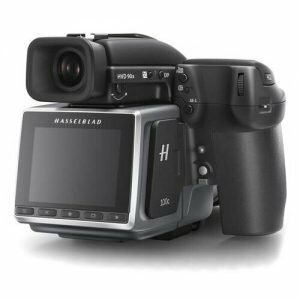 The Hasselblad h6d cameras suitable for video capturing in HD (1920 * 1080p) or UHD 4K ( 3840*2160p). With advanced features like WiFi this cameras able to record family events and shot clips. 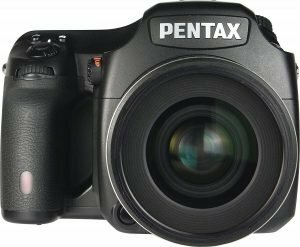 It’s tough not to include this Pentax 645D for its fully weather sealed and coldproof design resists rain, snow, dust and other environmental hazards. How many DSLR cameras you’ve got in your collection? It’s time to retire them with this Fujifilm GFX. You’d be amazed when you open the files on your computer to see the photographs taken with this camera. There are two types of medium format cameras you can buy. 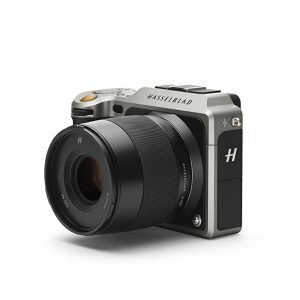 The mirrorless medium format cameras offer a budget conscious photographers to get the most out of the camera, take advantage of the lenses, while not compromising the great quality. The best medium sized cameras will deliver stunning video and photographic picture. These models will have the options for video capturing and still images making them the best of the lot. These medium format cameras are cameras are most suitable for film makers. These cameras are quite expensive due to the quality they bring. 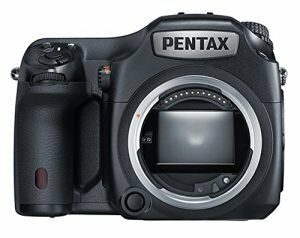 This review will give you a list of the top best medium format cameras to choose from, to handle your budget.